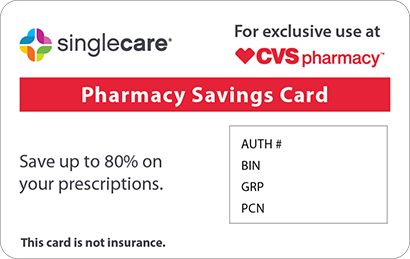 Save on Namzaric at your pharmacy with the free discount below. Namzaric is a prescription drug that is used to treat dementia in patients with Alzheimer’s disease. 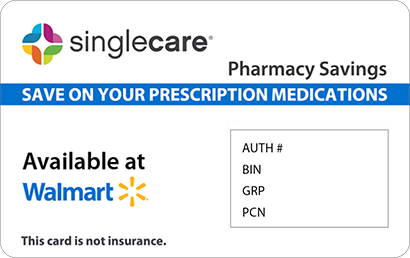 The cost of 30 Namzaric capsules typically ranges from $420 to $460 at the pharmacy. 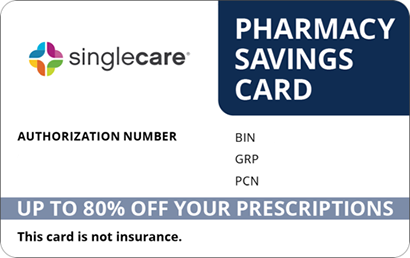 If you do not have insurance coverage of a copay card for your Namzaric prescription, use the coupon on our site to lower your cost at the pharmacy by as much as 75%. 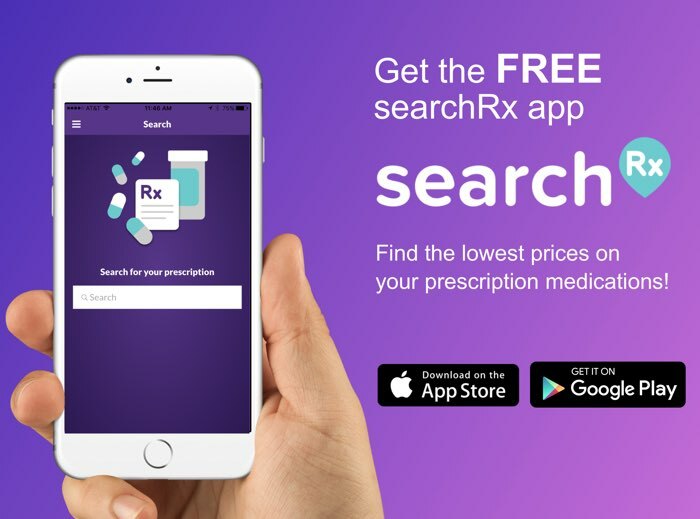 HelpRx coupons can be used on Namzaric, as well as other prescription medications at most pharmacies in the US—just search for the medications you need on our site. 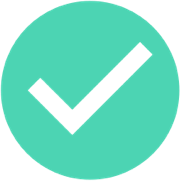 If you are a patient who needs assistance paying for Namzaric, click ‘Claim Coupon Now’ on our site and choose to print or send the coupon digitally to your phone or email. Namzaric is a medication treatment that is used to treat memory loss or dementia in patients diagnosed with moderate to severe Alzheimer’s disease. Namzaric contains two active drugs, memantine hydrochloride and donepezil. These two active ingredients work in combination to slow the breakdown of a chemical in the brain that serves an important function in learning and memory, and to regulate abnormal brain activity. How do I take Namzaric? Take one Namzaric pill daily before going to bed. Some patients may be allowed to open capsules and sprinkle the medications into applesauce. However, you should never split the doses, or chew the tablets as this may cause unwanted side effects. 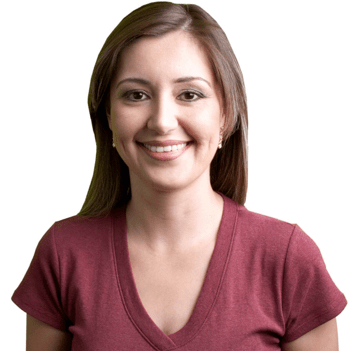 Talk to your doctor about the best way to take Namzaric based on your condition. What are the possible side effects of taking Namzaric? While taking Namzaric, you may experience side effects such as headache, diarrhea, dizziness, loss of appetite, and bruising. You should contact your doctor right away if you experience the following symptoms: muscle problems, slow heartbeat, fainting, increased stomach acid, or seizures. What if I forget to take a dose of Namzaric? If you forget to take your Namzaric dose before bed, skip the missed dose and take your next dose the following night. Do not double up on a dose as this may cause unwanted side effects. How do I store Namzaric? Store Namzaric in a locked cabinet away from small children and pets. The ideal storage temperature for Namzaric is 68 to 77 degrees Fahrenheit. What happens if I overdose on Namzaric? You may experience a slow heartbeat and difficulty breathing if you overdose on Namzaric. Call emergency services at 911 or Poison Control at 1-800-222-1222 if you or someone in your home overdoses on Namzaric. You should disclose your medical history to your doctor before taking Namzaric as the medication can cause serious problems for those with lung problems, heart disease, and other medical conditions. Namzaric is a brand name medication, and the FDA has not approved a generic version of the therapy. Use the Namzaric coupon on the HelpRx site to save up to 75% off your prescription.